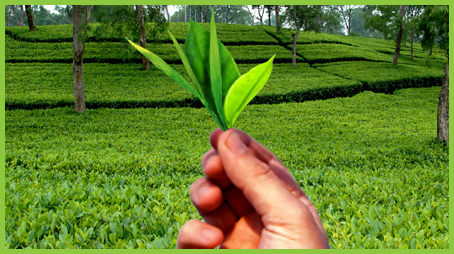 Bhatkawa Tea Industries Limited is working towards being the most admired natural tea company in the India by making a big and lasting difference through Sustainability and Social Responsibility. We shall achieve this by focusing on Climate Change, Water Management, Sustainable Sourcing, Waste Management and Community Development.Towards community development, we shall undertake programs focused on education and skills, healthcare and women empowerment. We shall achieve this by being knowledgeable, responsive and trustworthy, and by adopting environmentally and socially-friendly technologies, business practices and innovation, while pursuing long-term growth aspirations and the enhancement of stakeholder value.